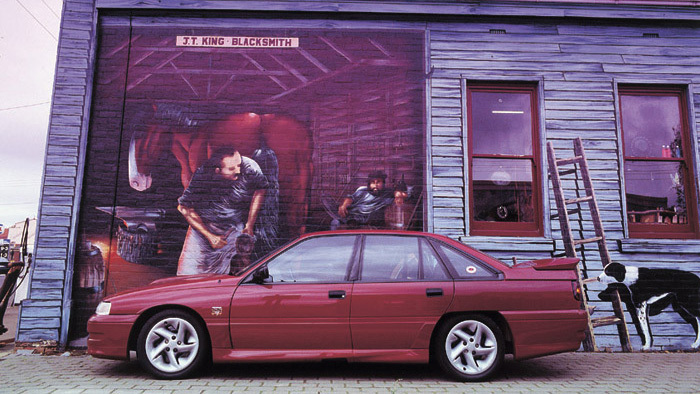 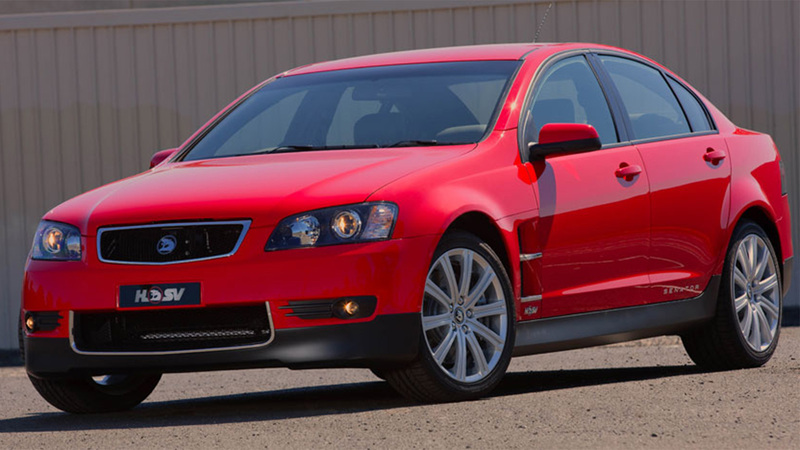 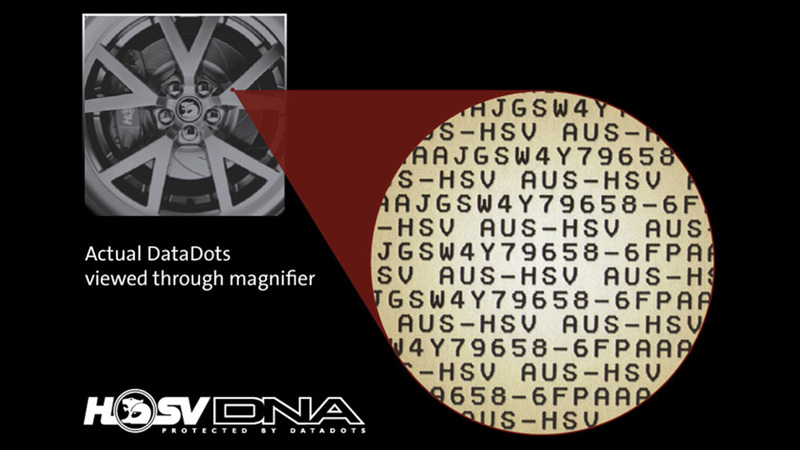 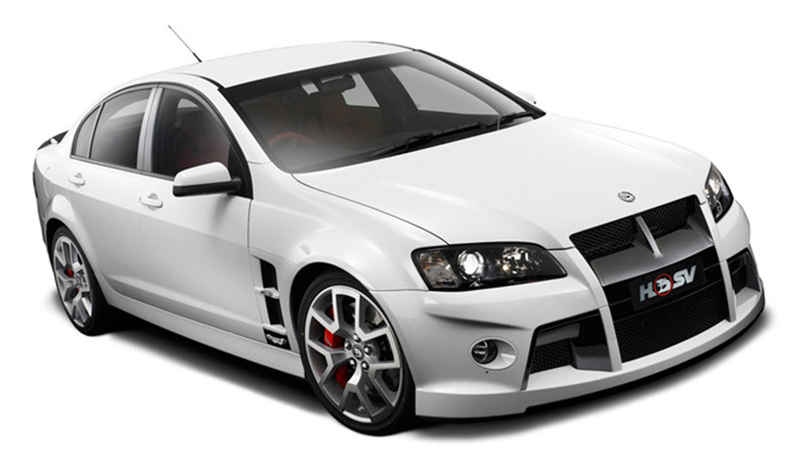 HSV owners have benefited from the ‘Data Dot DNA’ anti vehicle theft technology since its introduction across the range in September 2001. 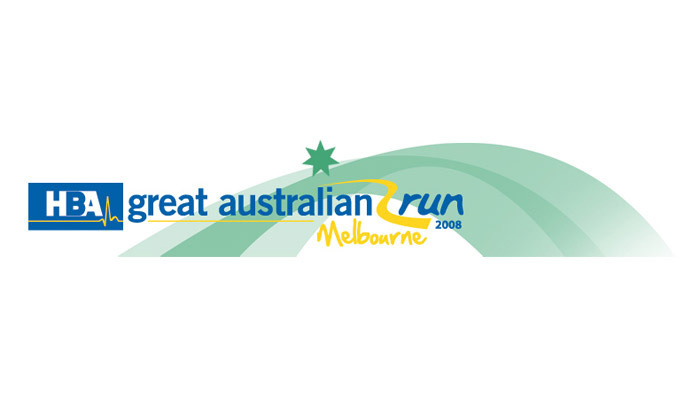 The V8 Supercar relay team of Rick Kelly, Paul Dumbrell and endurance driver specialist Nathan Pretty pounded the pavement around Melbourne on Sunday for the inaugural 15km Great Australian Run. 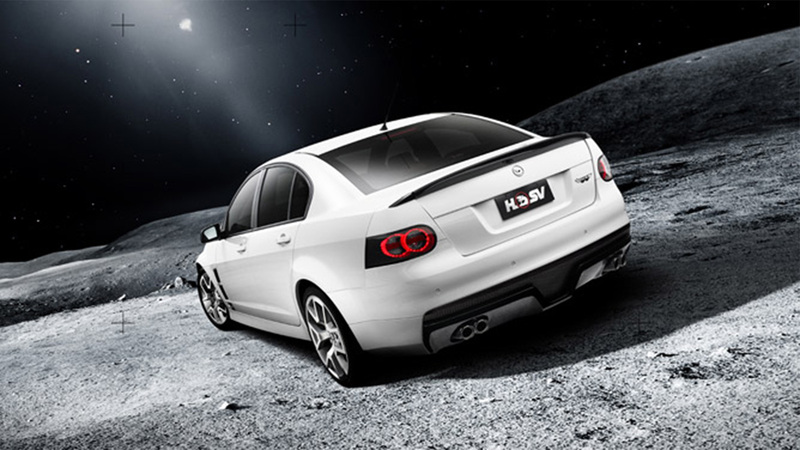 The HSV Dealer Team pair of Rick Kelly and Paul Dumbrell will be swapping their helmets for running shoes at the end of November when they compete in the HBA Great Australian Run in Melbourne. 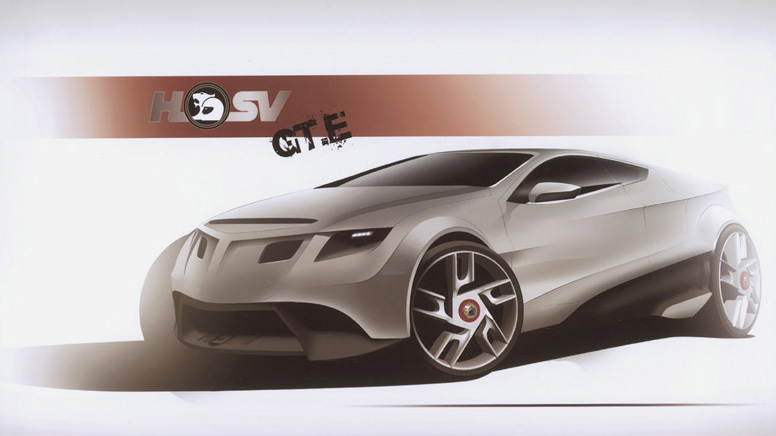 The 2008 Wheels Young Designer of the Year Award has been won by Johannes Collopy, who will be spend six months with Holden Special Vehicles next year as part of the prize for this prestigious competition.